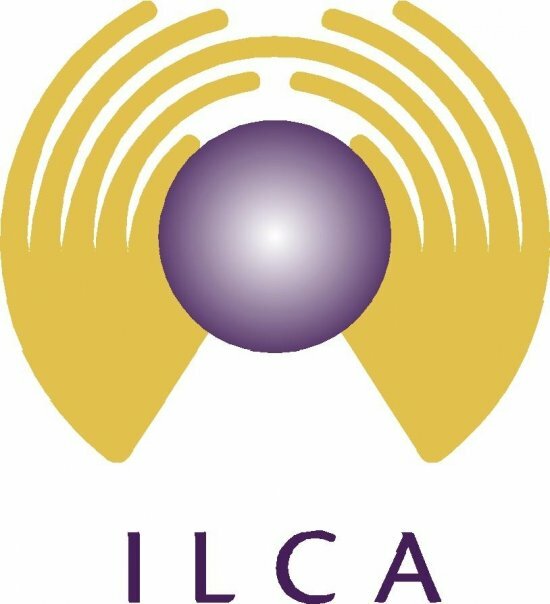 The ILCA website now hosts a special webpage to disseminate information about the expansion of the Baby-Friendly Hospital Initiative to neonatal care, or Neo-BFHI. The Neo-BFHI program was developed by a Nordic and Quebec working group consisting of health professionals from Sweden, Norway, Denmark, Finland and Quebec, Canada. The working group developed a unified expansion of the BFHI to neonatal wards, based on review of the evidence, expert opinion, and experiences in the Nordic countries and other countries around the world. To remain consistent with the WHO/UNICEF Global Criteria, the expansion closely follows the revised Ten Steps to Successful Breastfeeding. The preparation of this adapted version of the BFHI is being done in consultation with representatives of the WHO and UNICEF. The UNICEF has agreed to disseminate the program assessment materials in the same way as for the original BFHI assessment. Please visit the Neo-BFHI webpage to learn more about the piloting phase of the program. Also on the page is information about an international conference planned to launch the program in late 2014, with invited experts who will complete the program’s documents and form an international steering committee. The core document will be posted soon. Watch the webpage for that and for further updates as planning continues! For more information about the program, contact Kerstin Hedberg Nyqvist at kerstin.hedberg_nyqvist@kbh.uu.se.